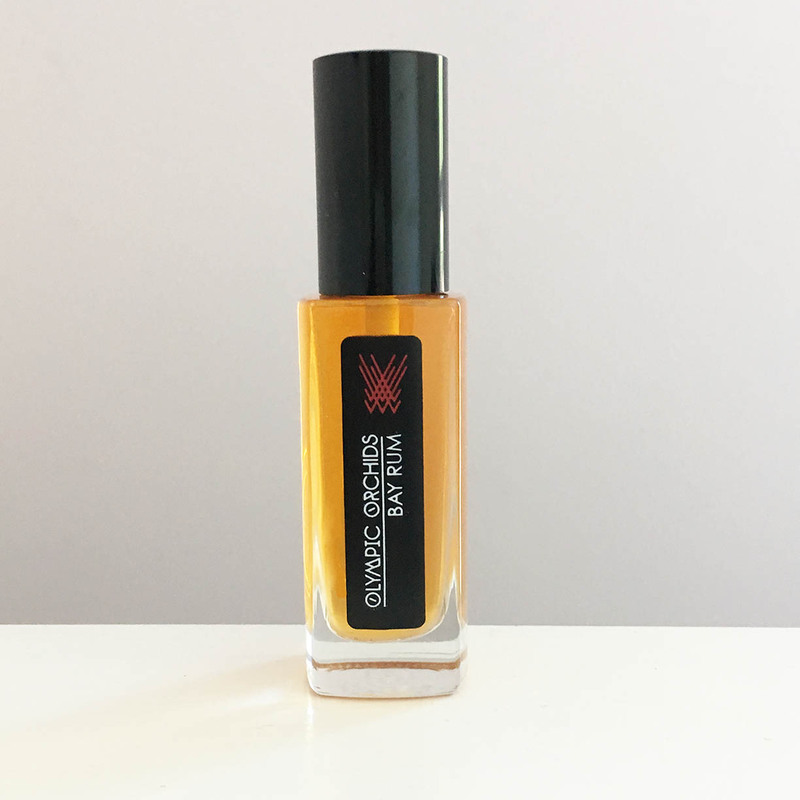 This rhubarb-themed scent started out as a bespoke perfume made for a customer who has been kind enough to give permission to release it into my line. It is inspired by the “Green Knight” of Arthurian legend, a sort of ambivalently magical chivalrous hero intermixed with an ancient Celtic god, the “Green Man”. 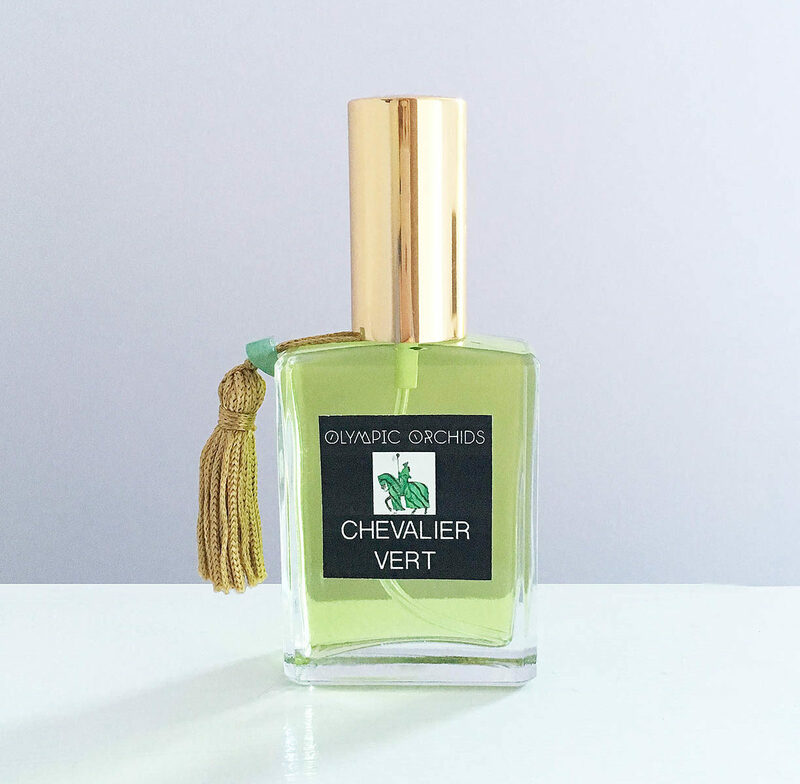 The scent contains the green, slightly melancholy notes of a spring garden. Released May, 2017. 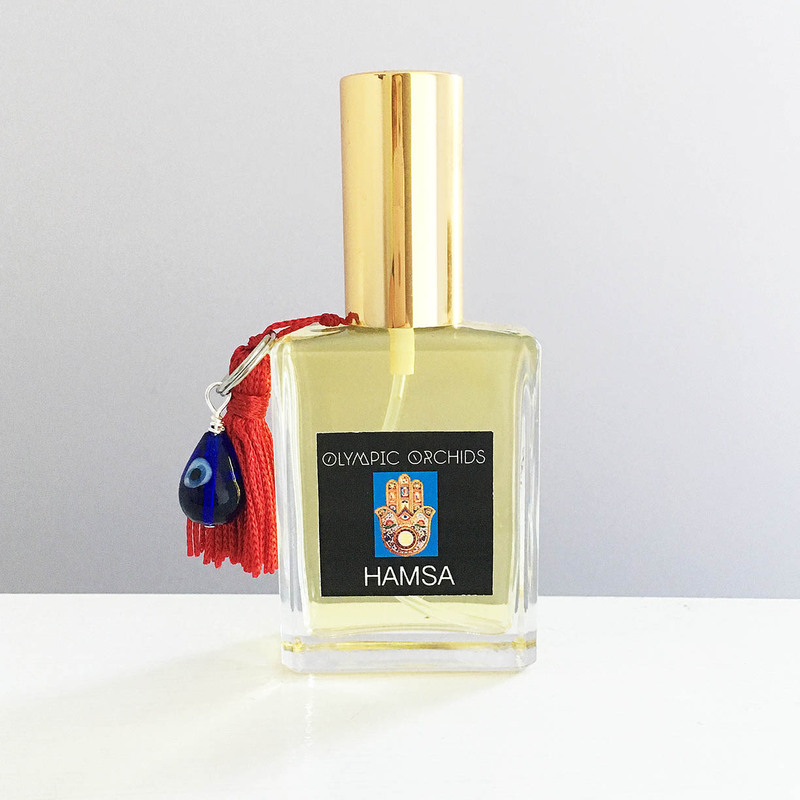 Notes: citrus, rhubarb, tomato leaf, armoise, violet leaf, violet, orris, and peony, Sichuan pepper, and soft woods. 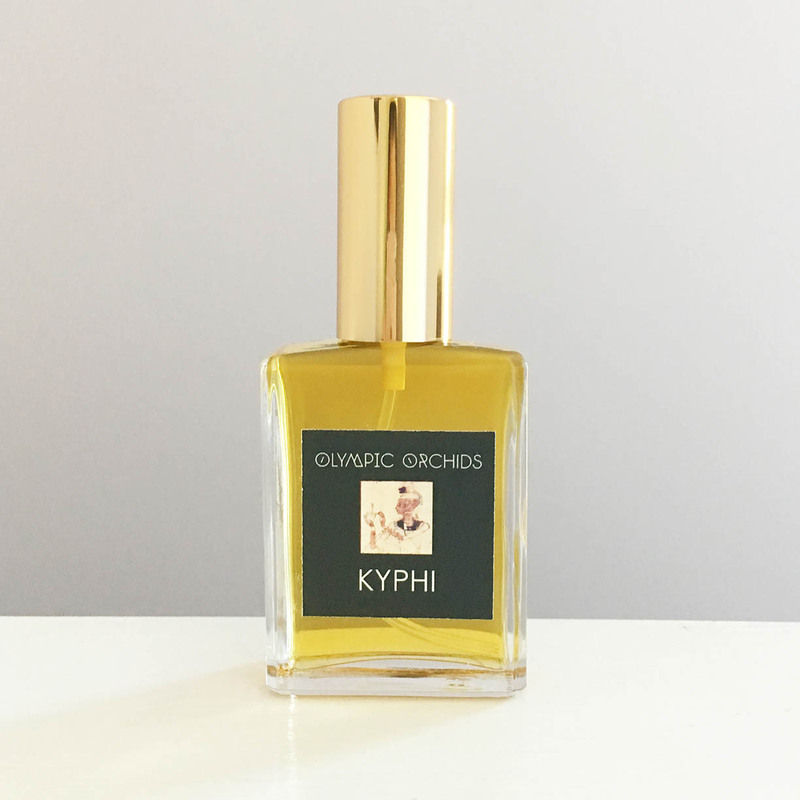 Welcome to the new Olympic Orchids Perfume Boutique!